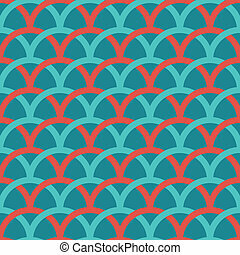 Retro seamless wicker pattern. 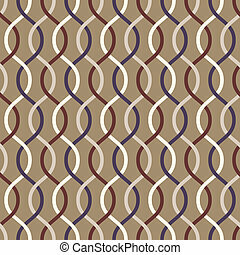 Decorative background with interlacing lines. 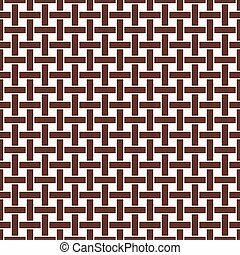 Decorative background with interlacing lines. 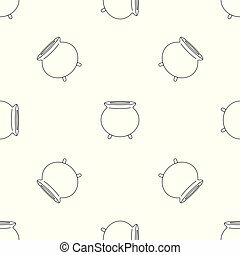 Wicker seamless pattern. 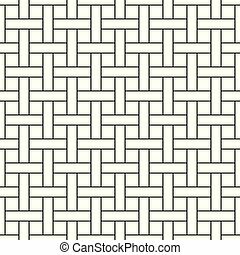 Basket weave repeating texture. 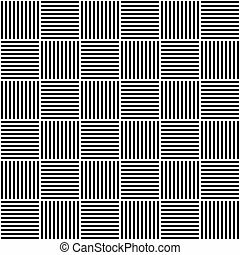 Braiding continuous background of vertical and horizontal intersecting perpendicular stripes. 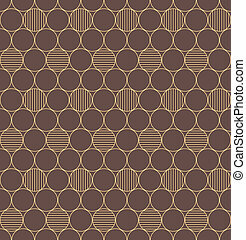 Geometric vector illustration in brown tones. 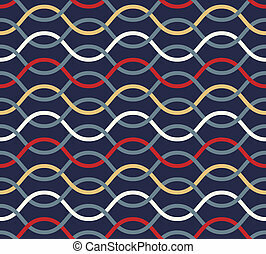 Abstract wicker seamless pattern. 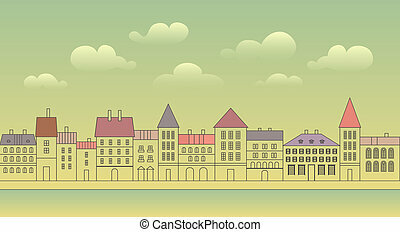 Vector illustration for retro design. 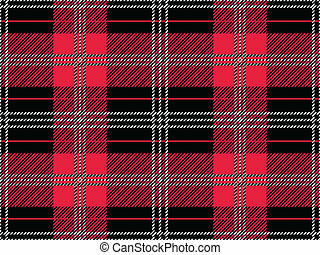 Simple texture of cloth. 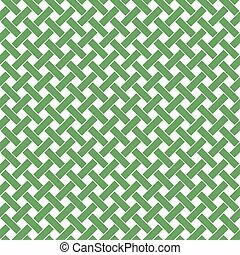 Basket weave seamless pattern. 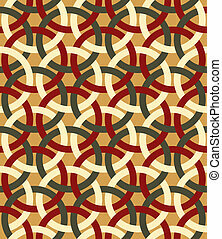 Braiding continuous background of diagonal intersecting perpendicular stripes. Wicker repeating texture. 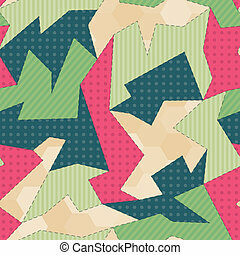 Geometric vector illustration in green tones. 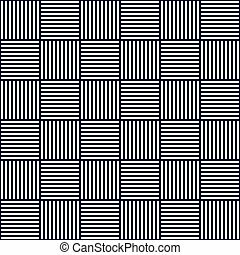 Seamless striped pattern. Abstract wicker grid background. 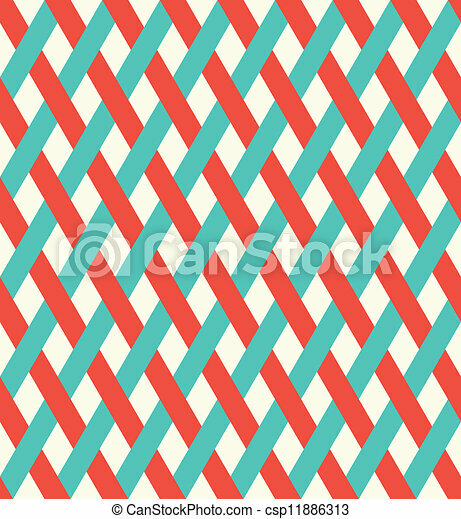 Seamless wicker pattern - vector geometric creative background. 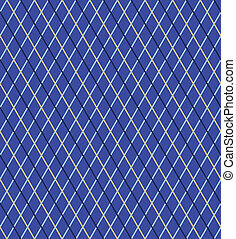 Wicker seamless background dark blue and white. 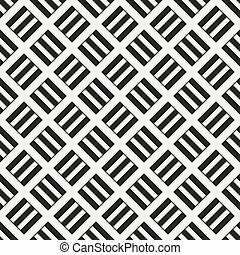 Abstract geometric minimalistic tile pattern. Vector illustration. 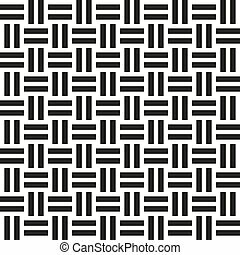 Wicker seamless pattern black and white. 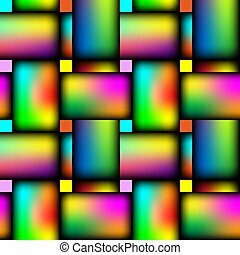 Abstract geometric minimalistic tile background. Vector illustration. 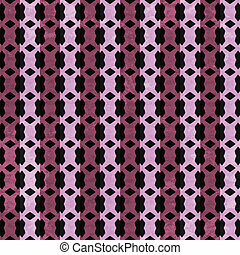 Wicker repeating seamless vivid crosswise pattern. Vector illustration. Seamless lace pattern. Vector illustration. 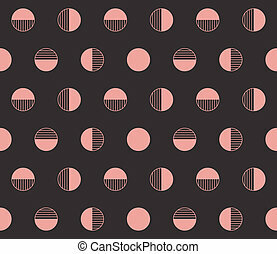 Decorative background with interlacing circles. 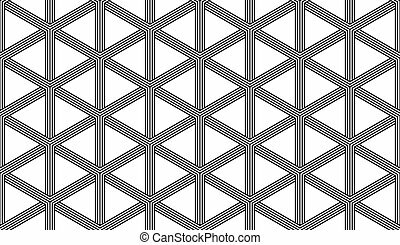 Decorative vector background with interlacing lines. 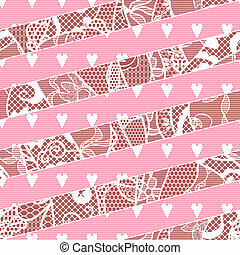 Decorative background with overlapping strips. Elegant retro seamless strip pattern. 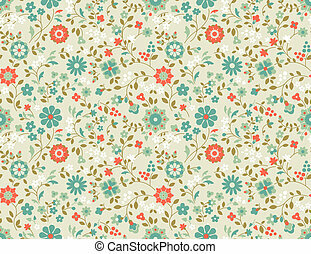 Retro background with wild flowers. 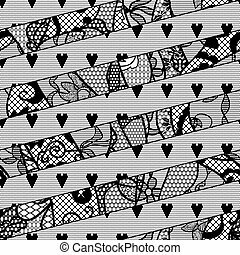 Decorative vector seamless background with interlacing lines. 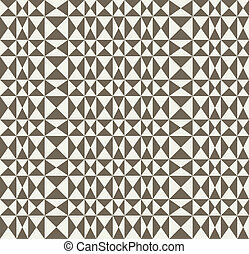 Elegant geometric seamless vector pattern.